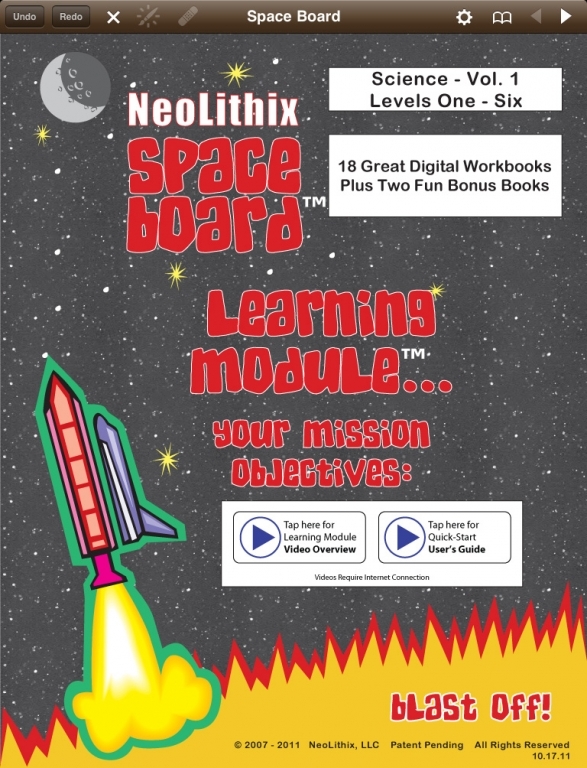 NeoLithix First-Sixth Grade Science Space Board Bundle contains 18 great digital workbooks (Learning Modules), plus two BONUS digital workbooks for added fun & learning. 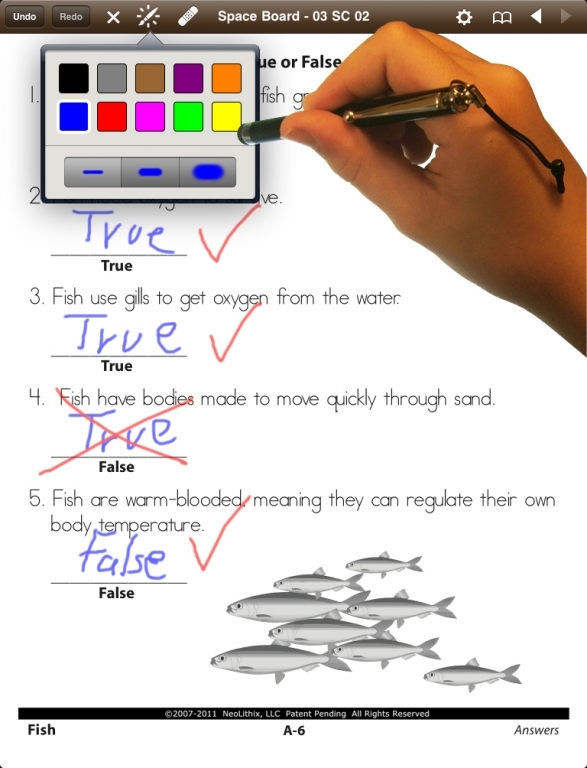 First-Sixth grade age children (+ older children remedially) can hand-write in these workbooks countless times "digitally" using a stylus, rather than just once using "write-once and throw away" conventional workbooks. 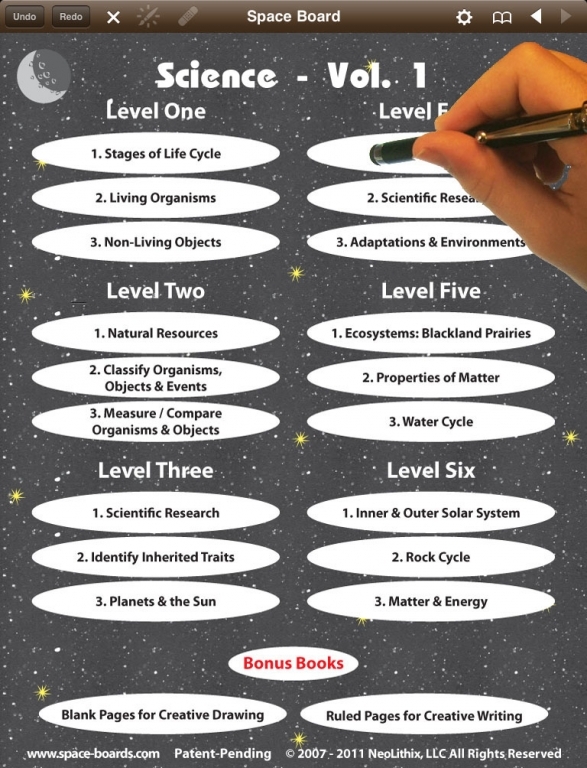 A great "green" product! 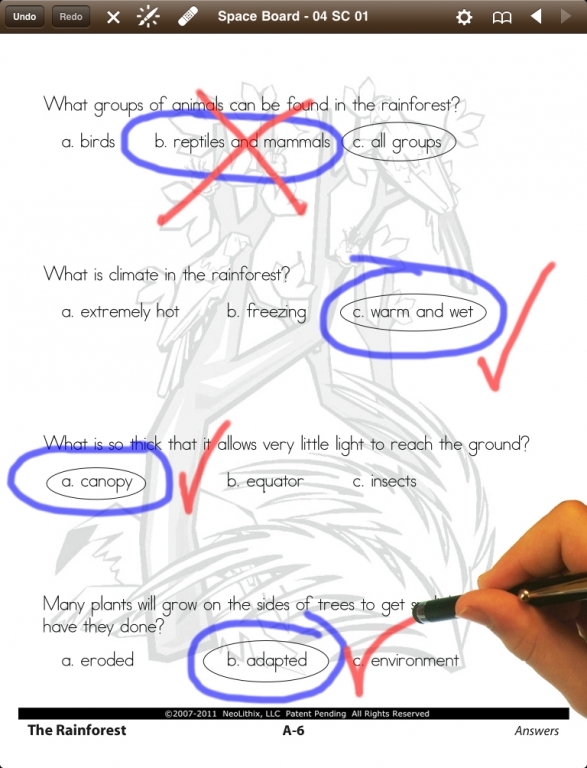 Students' hand-written work is digitally recorded for later review by parent, teacher or tutor. 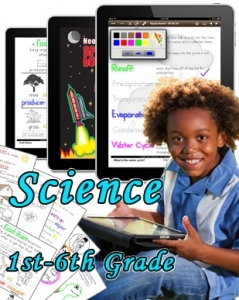 - Student uses a capacitive writing stylus which allows the student to interact with the learning content through writing by hand, as opposed to simply tapping or touching the screen, clicking on a mouse or typing on a keyboard. 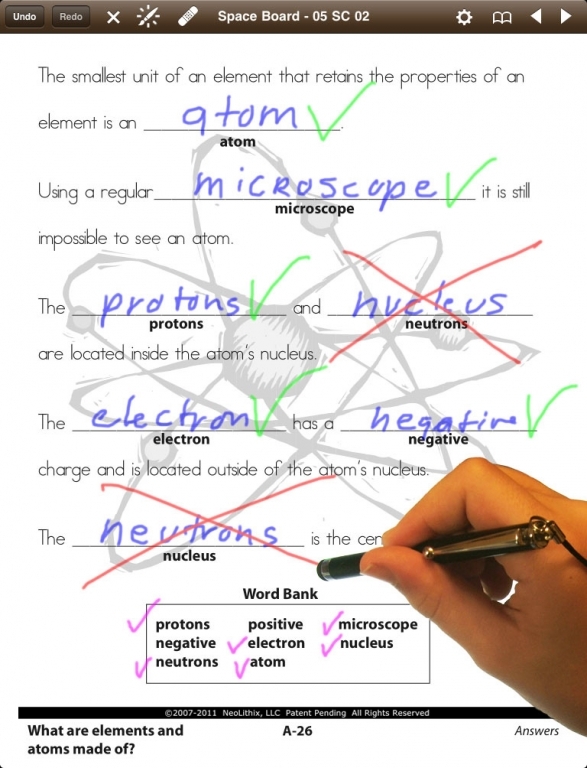 Writing by hand makes learning fun, faster & easier!